"To strengthen and increase economic stability and vitality in the community and consequently the region, starting with the agricultural community." 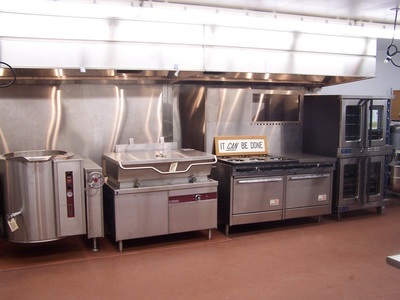 Equipment includes conventional and double stacked convection ovens, six burner range, commercial mixer with twenty and forty quart attachments, forty gallon tilting skillet, forty gallon steam jacket kettle, semi-automated wet filling machine, refrigerator and freezer space, and prep sinks and tables. 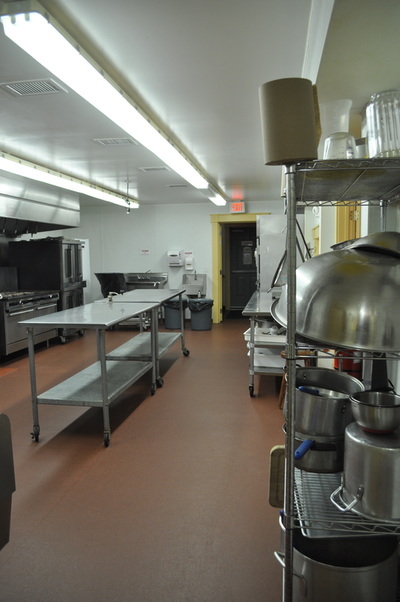 Our kitchen is available for rent twenty-four hours a day, seven days a week. Grange Kitchen Members receive reduced rates, and assistance in finding experts to help with research and business development. Kitchen Members pay a small, annual membership fee. Hourly use fees are based on equipment use and time of the day. Unlike other shared-use facilities, there are NO monthly minimum usage requirements or fees. You pay only for the time you use. To strengthen the community and support agriculture. Food entrepreneurs are important to economic development and sustainability of rural communities: jobs, taxes, and utilization of agricultural products = value added. How will the Kitchen help preserve our local farms, of which there are over 250 located within a 30 mile radius of the Dartmouth Grange? ​One way is to increase the value of farm products. This can be done in many ways including cleaning, cooling, cooking, combining, drying, labeling, packaging, distribution, etc. And in addition to offering a higher economic return, value-added products can open new markets, create recognition for a farm and expand the market season. Another way is to encourage the growth and development of specialty food processing businesses, which can also make a positive contribution to our farms sustainability, by purchasing produce directly from the farmer. ​The Grange Kitchen’s vision is to help farm and food businesses thrive, in turn, contributing to the social, economic, and ecological well being of our communities. 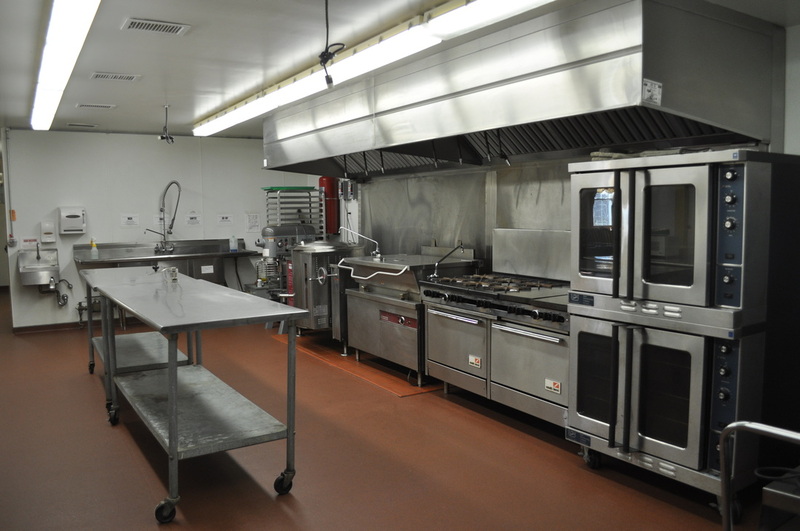 We are very proud of our kitchen and would love to share it with you! To take a tour of the facility and discuss your particular business needs, with our Kitchen Manager, please, click here. 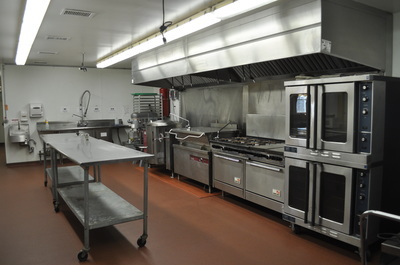 Our kitchen facility was designed by Don Plant of DCP Design and architect Michael Walker AIA, and built by Greater New Bedford Regional Vocational Technical High School students through their Off-Campus Construction Program and funded by the Town of Dartmouth through their Agricultural Preservation Trust Fund and Community Preservation Fund.